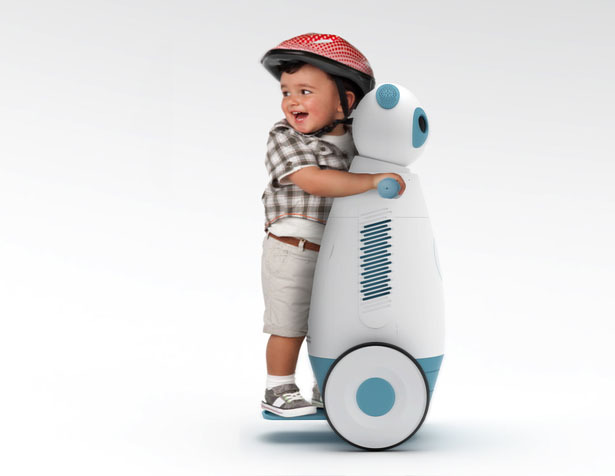 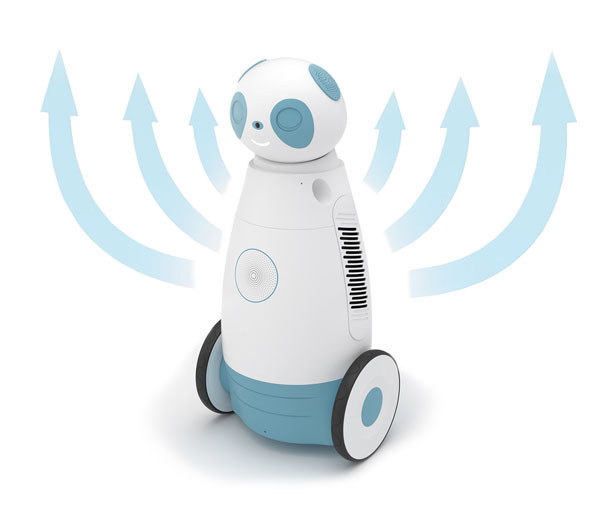 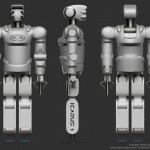 Designed for children with special needs, Sipro Home Robot can function as a guardian. 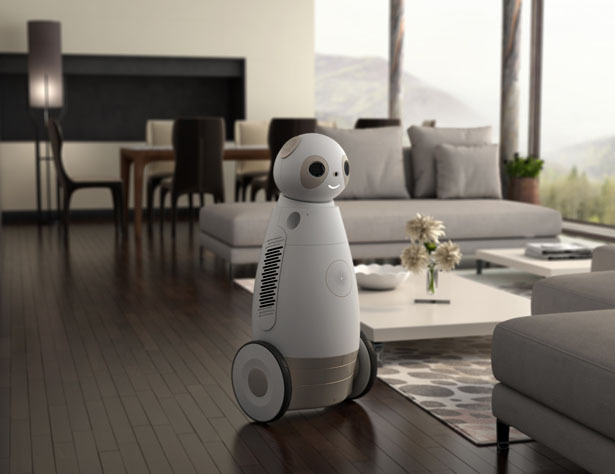 This intelligent home robot can be your right hand in the house, there’s a set of four microphones and sensors that precisely detect voices and recognizes where they come from. 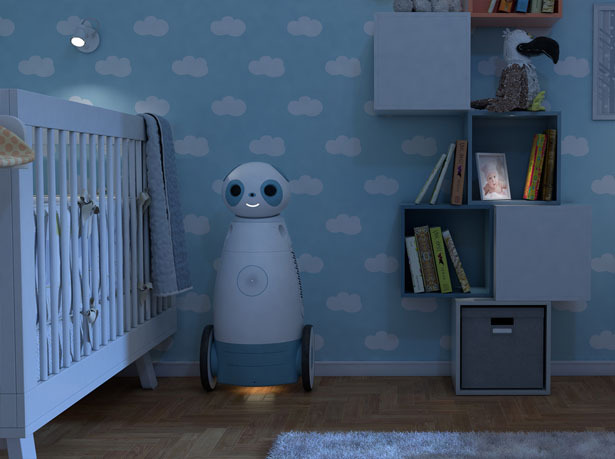 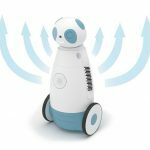 Place this robot in the nursery room, it detects crying and notify parents or care taker about it, in fact, this robot might also try to calm the baby or child by playing music or reading a bedtime story or emitting a mother’s voice. 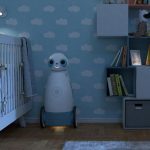 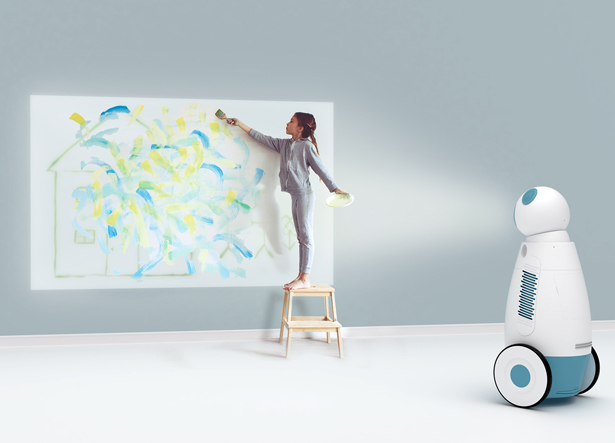 Sipro Robot by Igor Jankovic also features air purifier, it removes any insufficiency in the air, providing better and healthier environment for children. 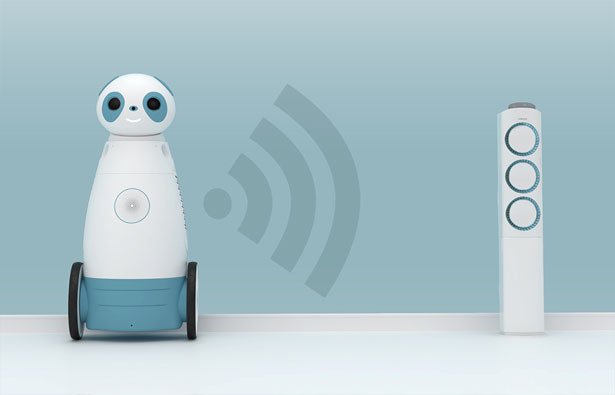 Combined with temperature sensors, Sipro helps to control air conditioner through WiFi, it can achieve optimal room temperature. 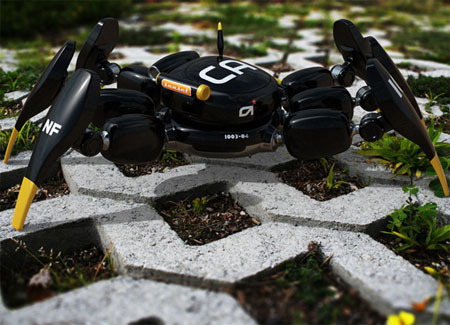 When its batteries is low, this robot can automatically go to the charging pad. 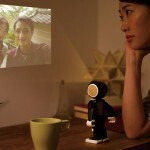 The projector in the nose allows your children to watch movies, images, or drawings projected on to the wall or ceiling. 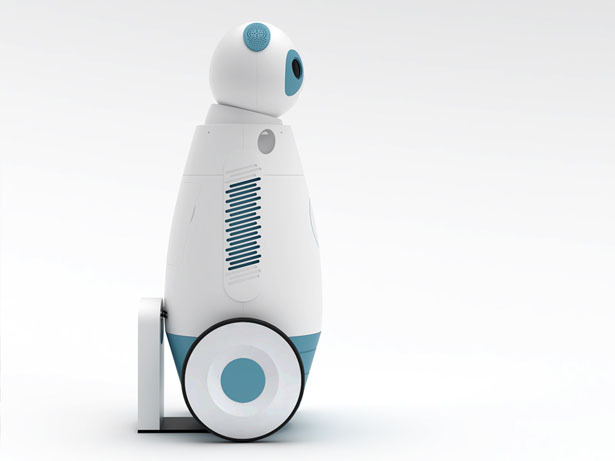 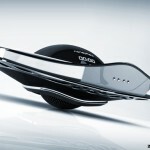 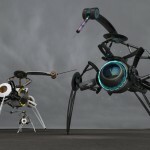 Sipro can also be your baby walker using additional add-ons, it can be the driver thanks to its self-balancing system. 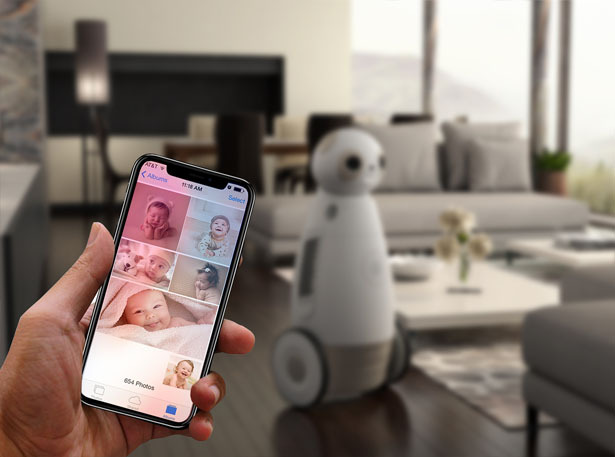 The powerful HD camera on Sipro helps you to monitor your children while still giving them freedom. 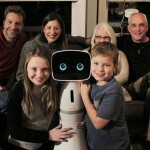 This robot can capture precious moments when needed through a mobile phone. 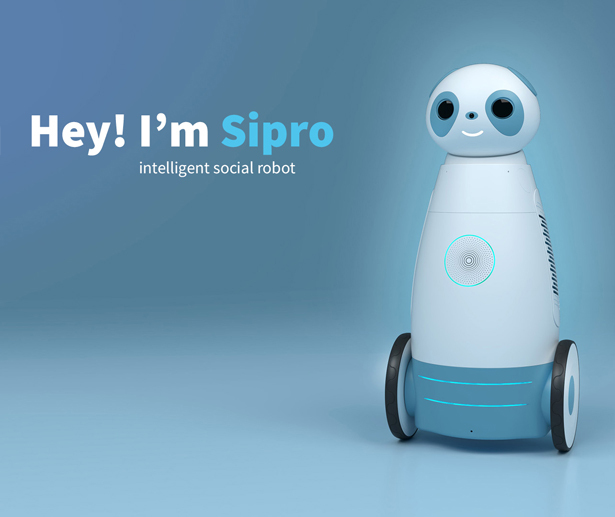 Tuvie has received “Sipro Intelligent Social Robot” project from our ‘Submit A Design‘ feature, where we welcome our readers to submit their design/concept for publication. 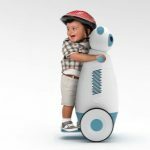 Tagged as guardian home robot for special need children, home robot with artificial intelligence, smart home robot. 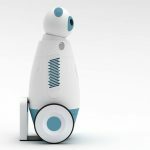 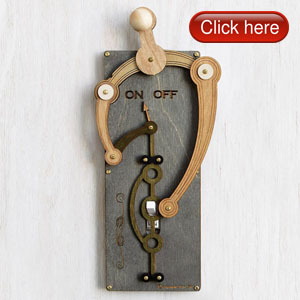 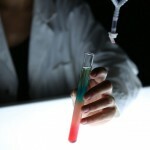 He is awesome!I have a 9yr old with Cerebral Palsy.This would be great for him.